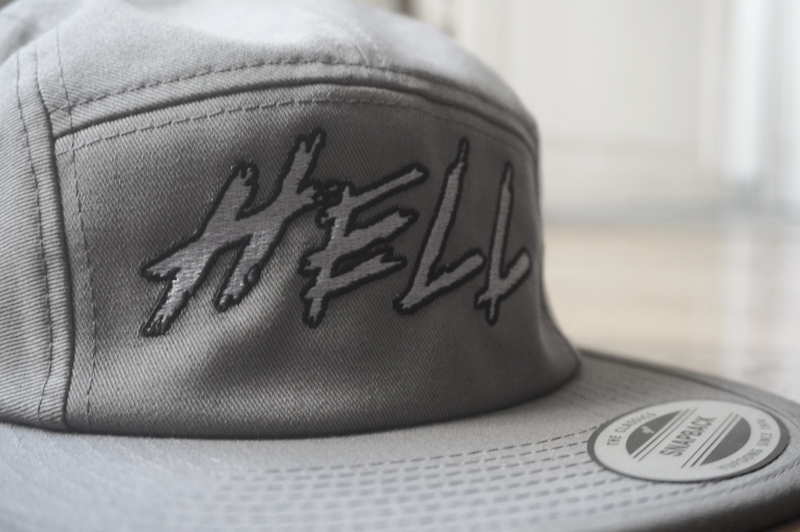 HELL 5-PANEL SNAPBACK HAT | Hello.L.A. 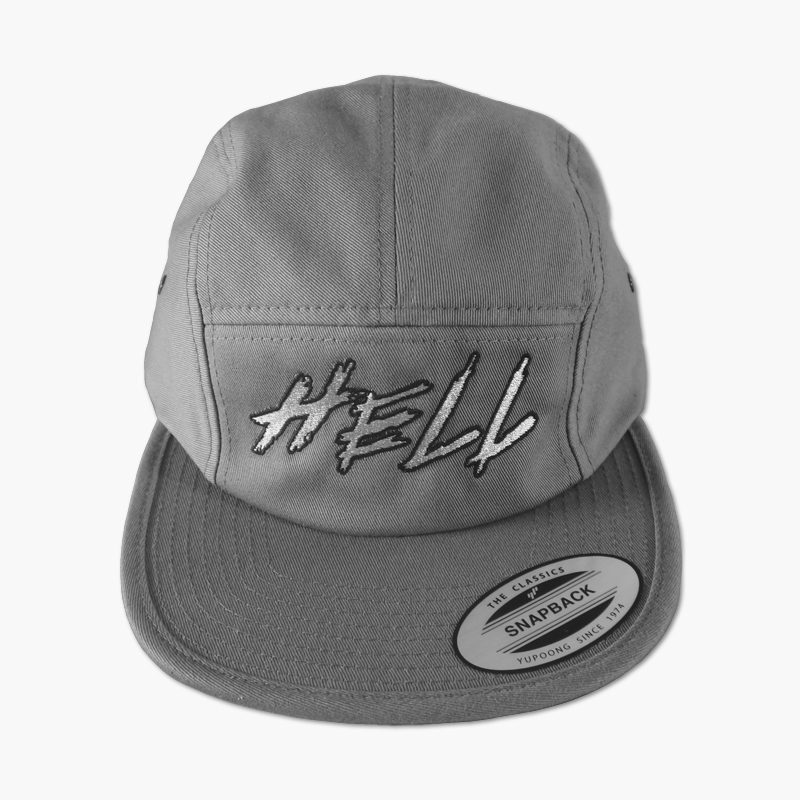 Please note: Hats are made to order. It can take a few days to create this product. Then you should add shipping times on top of that. Read the FAQ section for more info.